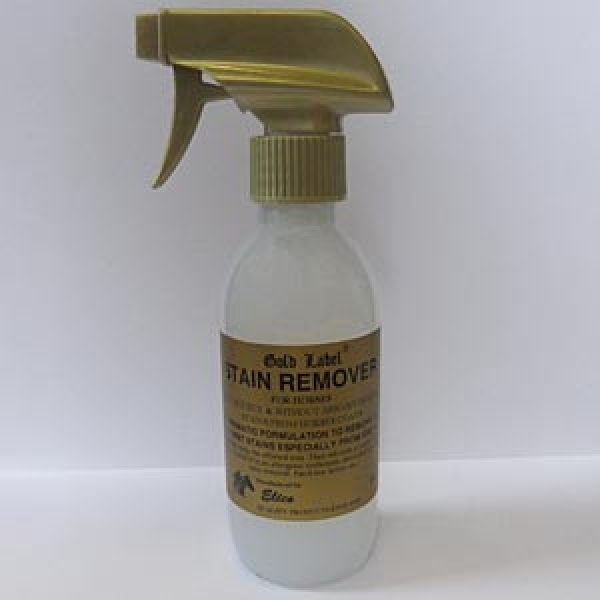 Gold Label Stain Remover easily, quickly and without abrasives removes the toughest of stains from horses coats. A dramatic formulation to remove the worst stains especially from greys. There are currently no questions for Gold Label Stain Remover for Horses - be the first to ask one!